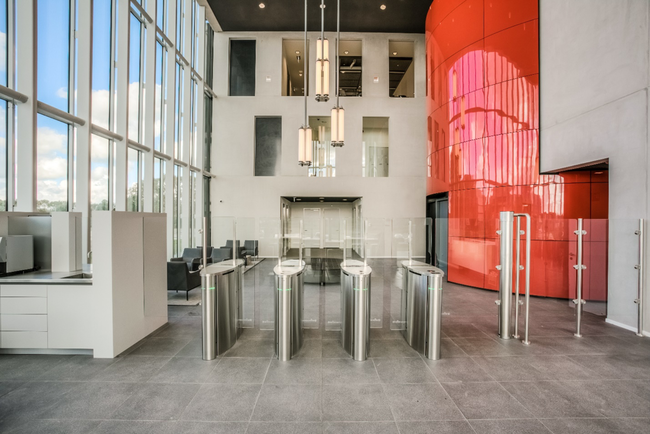 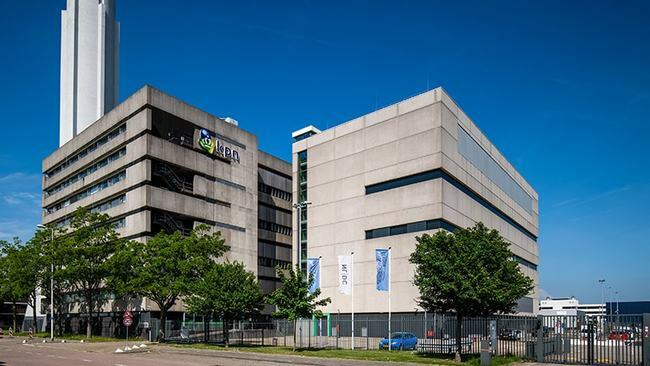 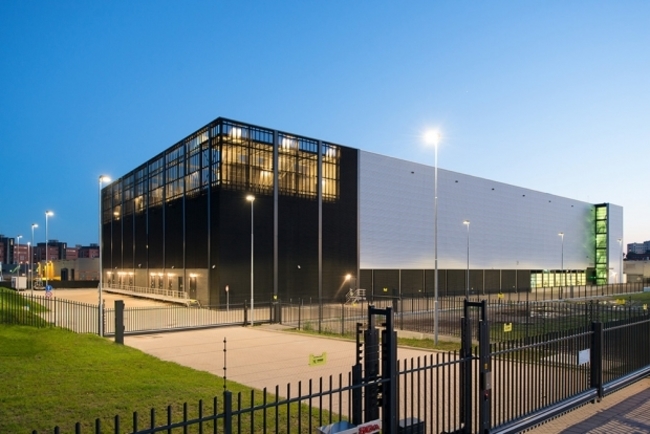 The Netherlands has over 100 data centers and has one of the most popular data center markets, Amsterdam. 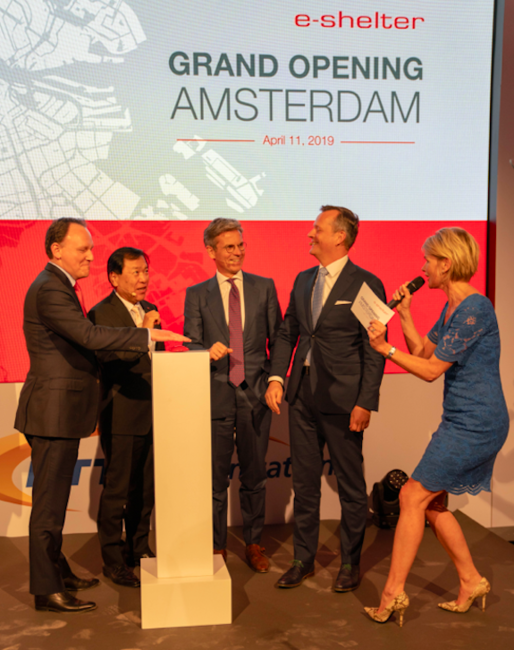 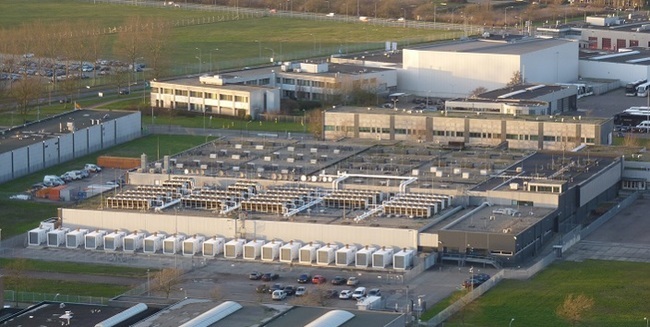 However, only about half of the data centers reside in Amsterdam. 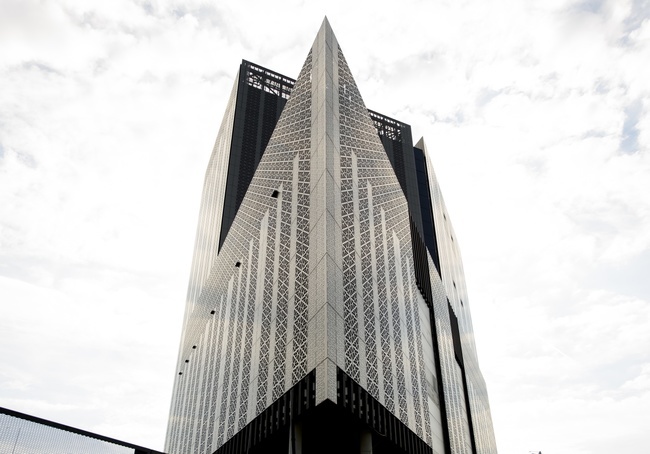 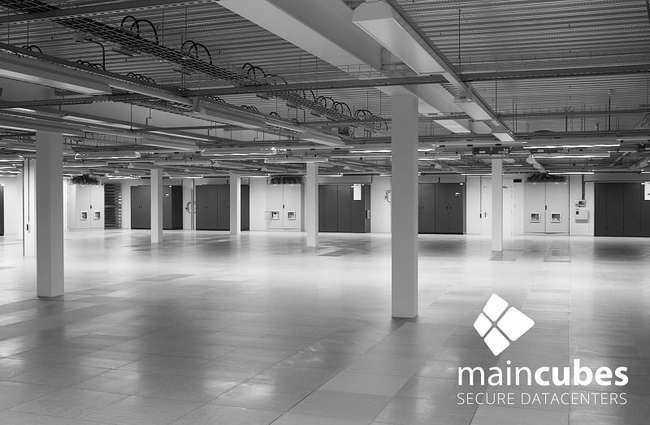 Despite being a geographically small country, the data centers are distributed throughout the country. 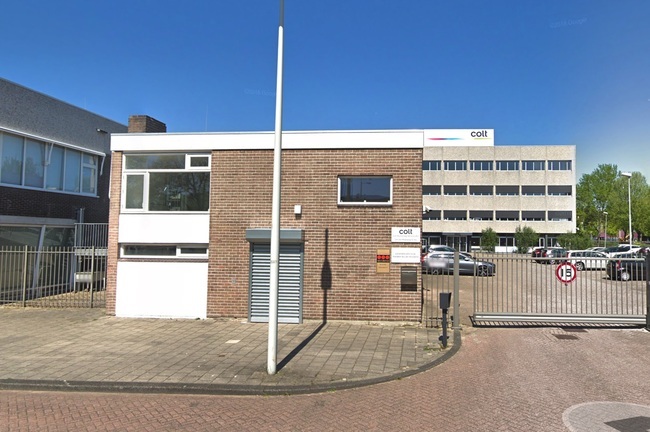 From Rotterdam, to Eindhoven, to Groningen in the North. 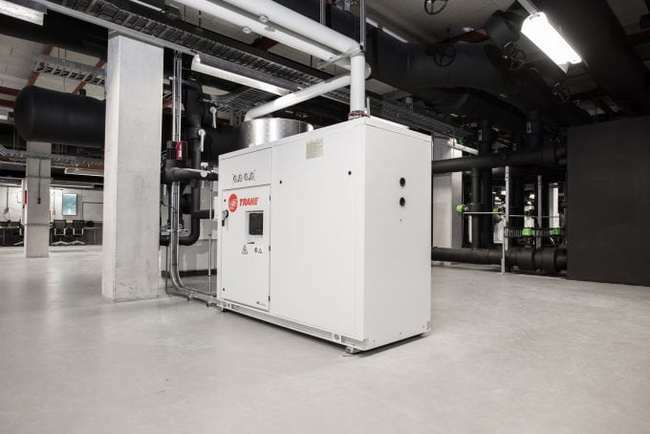 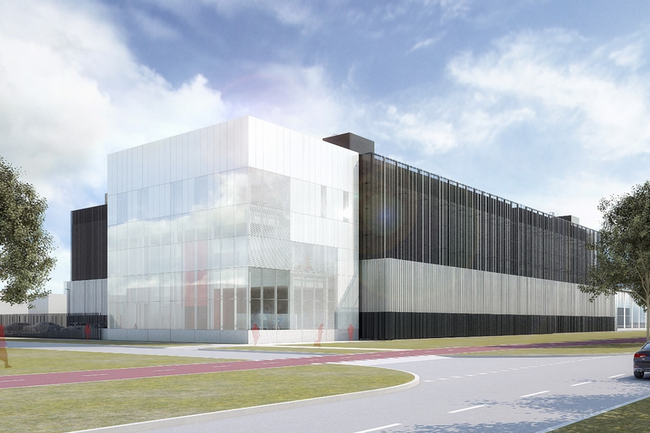 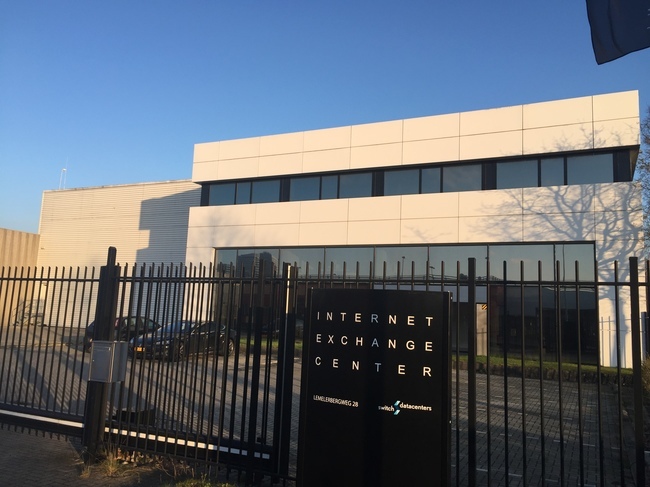 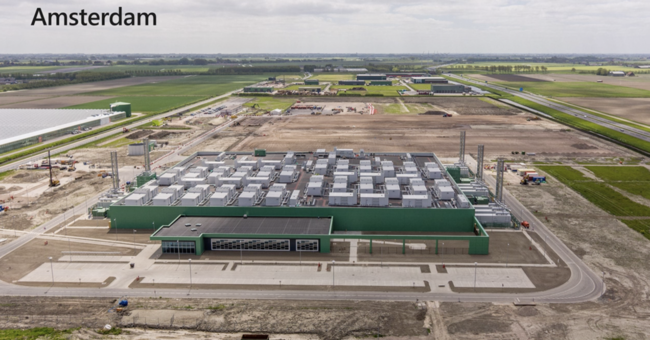 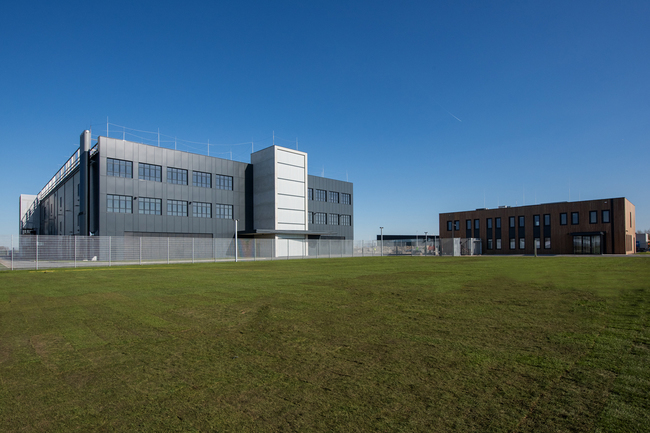 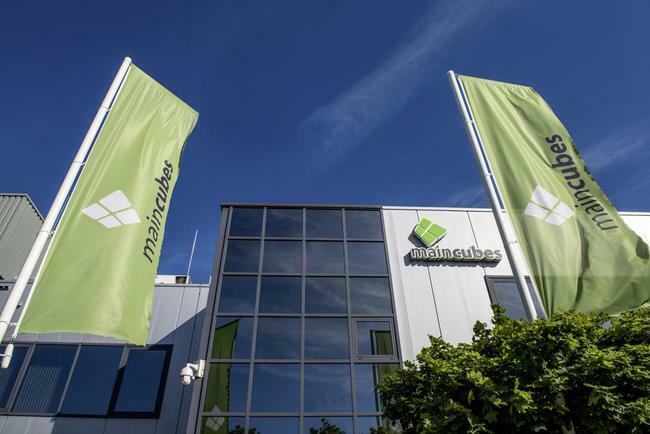 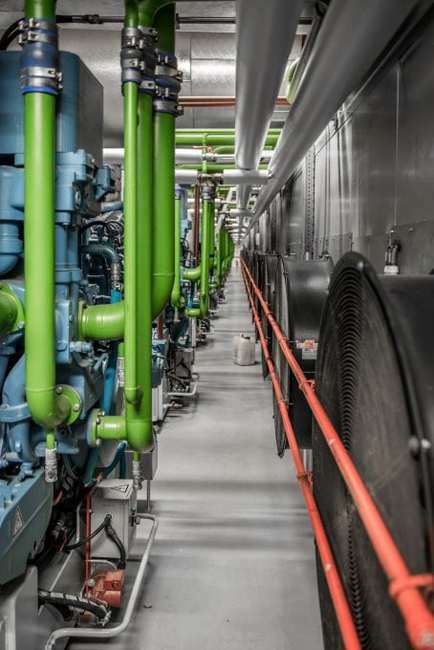 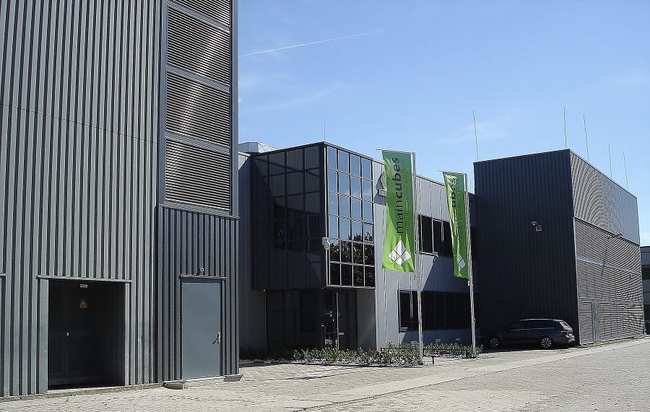 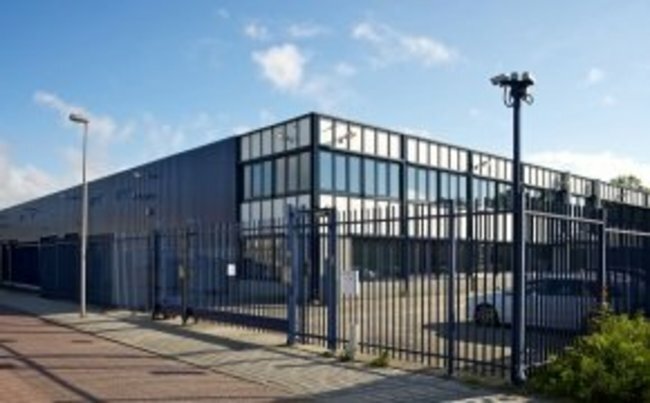 Microsoft Azure has an established data center at Middenmeer in the North of the country.